Joy CameronMalone is a speech-language pathologist in Bartlesville, OK. Practice Type: • School Practice Areas: • Speech Language Pathology • Language acquisition disorders • Speech Therapy Take the next step and contact Joy CameronMalone for a consultation in Bartlesville, OK or to get more information. Tiffany Turner is a speech-language pathologist in Bartlesville, OK. 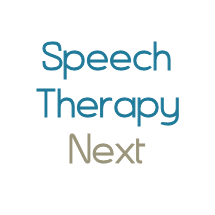 Practice Type: • Rehabilitation Agency Practice Areas: • Speech Language Pathology • Speech Therapy Take the next step and contact Tiffany Turner for a consultation in Bartlesville, OK or to get more information.